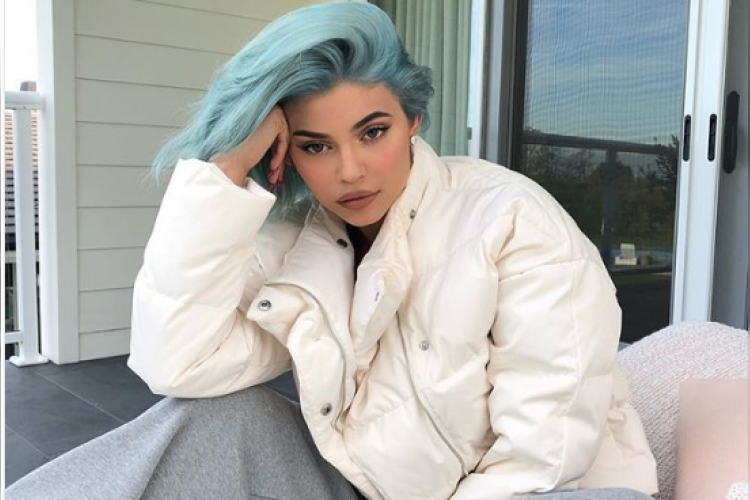 Kylie Jenner is the youngest self-made millionaire, who has built a beauty empire Kylie cosmetics and own five palatial homes. Recently, Kylie has been listed as the topmost users of a delivery service called 'Postmates'. She has placed 186 orders in her first year of signing up. Reports suggested that she has spent 10,000 USD on orders that range from McDonald chicken nuggets to a bottle of nail polish remover.